Where Quality Air is Affordable. 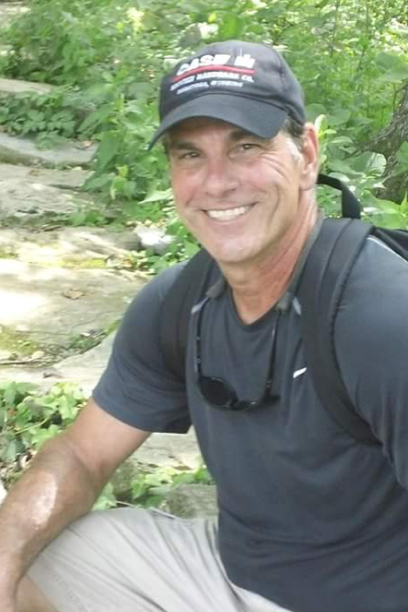 My name is Jon Freeman, I’m President of Affordable Air and Heat, Inc.. I’ve been serving the Miami Dade, Broward and Palm Beach community for over 25 years. I’m deeply committed to offering the finest quality of air conditioning and heating. As president of the company, my goal is to provide clients with most exceptional service at a price you can afford. I’ve carefully selected professional and experienced staff that have the technical skill and equipment to deliver quality workmanship. I pride myself in having a team that practices integrity and commendable ethical values- a team you can trust. Many companies claim they have “the best” customer service. At Affordable Air & Heat our entire staff lives up to this claim. If you are not satisfied with our products or services, we will do everything in our power to make it right. In the “Guarantees” section of this website you can view all of our satisfaction guarantees. You’ll be hard-pressed to find another company that has the confidence in itself to make you these same promises! What is the Affordable Air & Heat Value? We will always remain client focused through a self-motivated desire for professionalism and realization that “good” customer service is not good enough. Honesty and integrity are uncompromising, as is our commitment to the constant improvement of our services for the best interests of our clients. To deliver the most professional heating and cooling service available by way of an unmatched client experience, resulting in the highest levels of respect from our community and a rewarding environment for our employees to succeed. Below is a list of what sets apart Affordable Air & Heat from the competition. These value added services have allowed us to grow into one of the largest heating, ventilation and air conditioning companies in South Florida- simply by word of mouth, all without every sacrificing the quality and service you deserve. How many other companies can say that? Call us today at Dade: (305)940-0777 | Broward: (954)987-9943 to experience the Affordable Air & Heat value. We do not attempt to cut cost or cut corners by selling our customers inferior products. All of the materials we use to complete HVAC installations are top-of-the-line products that have been chosen for their high quality. We primarily sell and install Trane/American Standard heating and air conditioning equipment. Both of these brands are consistently rated as the most reliable and highest performing in the industry by Consumer Reports. Our customers receive the best performing, quietest, and most reliable heating and cooling systems on the market. This is due to our superior knowledge of the engineering and duct design process. We guarantee that our HVAC systems will produce an indoor temperature of 75 degrees when it is 105 degrees outside. This is a claim that most other heating and cooling companies cannot make, and is a standard that most would not even attempt. We deliver on our promises and fulfill all of our commitments. Affordable Air & Heat owner and managers are constantly receiving positive feedback from residential customers and builders about the company’s professionalism. We execute a preparation and quality inspection process for each and every job that is unmatched by competitors. Our installation coordinators work hand in hand with builders and customers to make sure the job is done right and that all of the customer’s needs are met. 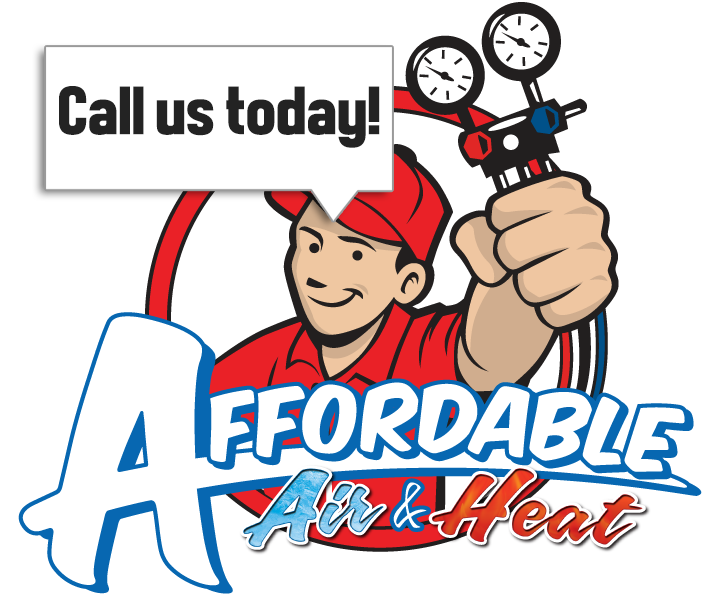 Call Affordable Air & Heat Today!